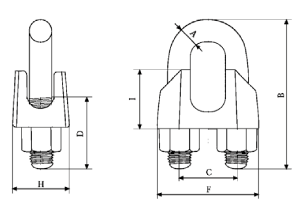 Untested Body & Pin equal thickness with Screw Collar Eye Pin. NOT RECOMMENDED FOR LIFTING APPLICATIONS. 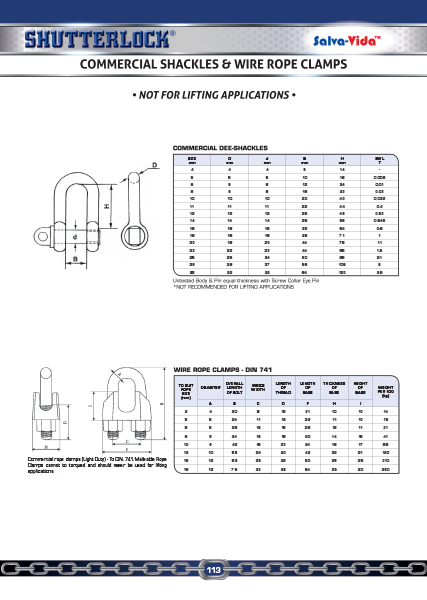 Commercial rope clamps (Light Duty)-To DIN.741. 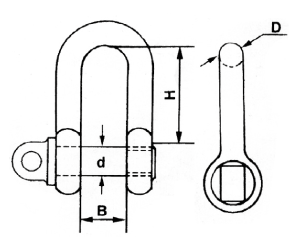 Malleable Rope Clamps cannot to torqued and should never be used for lifting applications.